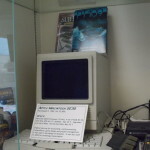 This is when the good folks at AgniTek provided our venue, first on University Drive, then on Main Street. 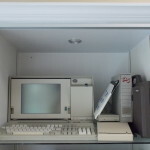 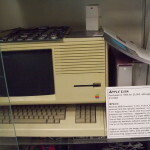 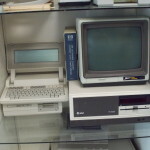 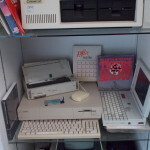 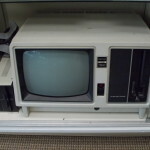 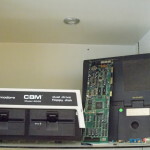 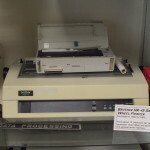 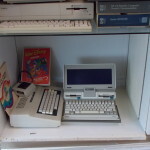 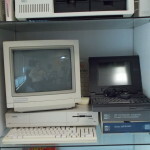 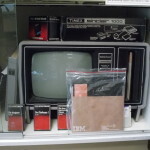 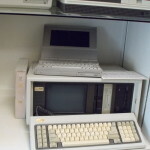 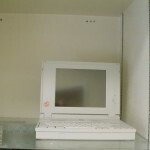 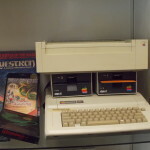 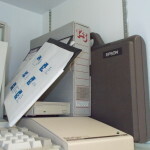 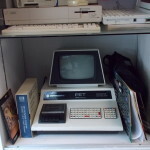 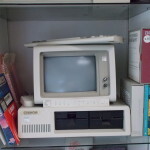 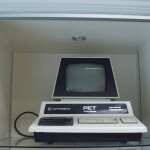 A locally curated collection of "old" computers! 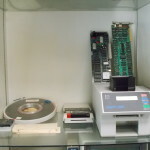 The Brazos Valley Museum of Natural History Presents our Collection!